Great Estates Scotland: Rossyln premiered October 2014. Visit Rosslyn Chapel, believed by many to be the home to the Holy Grail. Read more about each episode below. 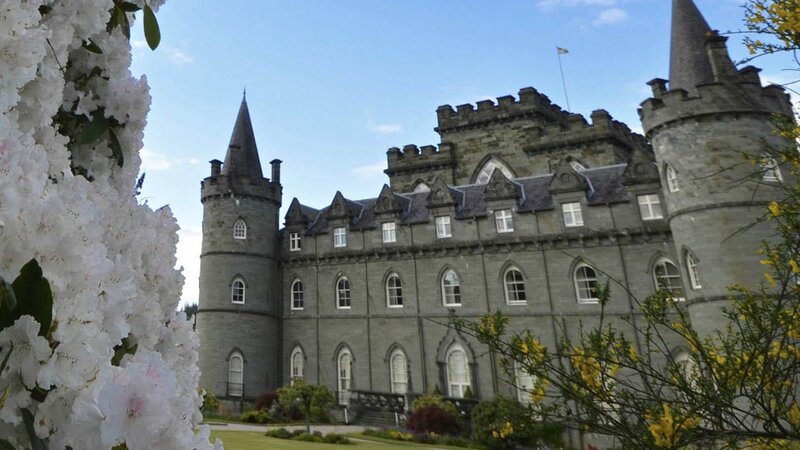 For more than 500 years, Inveraray Castle has housed the chieftain of one of the world’s best-known family clans, the Clan Campbell. It is now the home to the 13th Duke of Argyll, His Grace Torquhil Ian Campbell, and his young family. Visited by thousands every year, the castle was the stand-in for “Duneagle” in the “Downton Abbey” Christmas episode. Tour the interior of the fabulous Dumfries House, an architectural gem that boasts one of the largest collections of Chippendale furniture in the world. 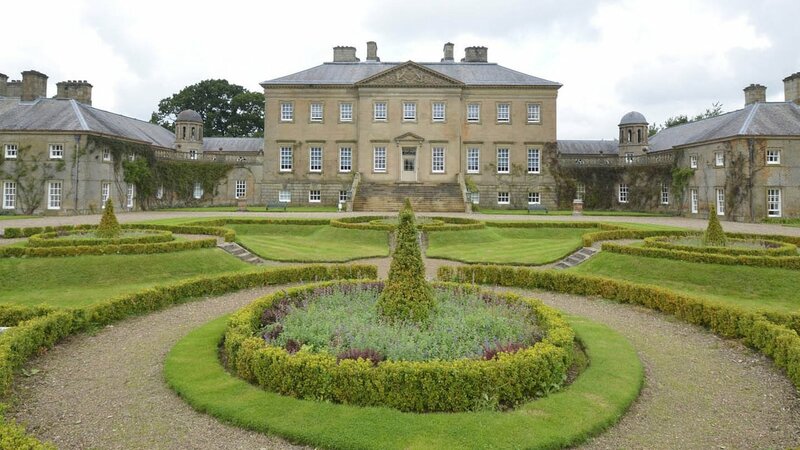 This once-neglected mansion was dramatically brought back to life and saved for the nation by HRH The Prince of Wales. 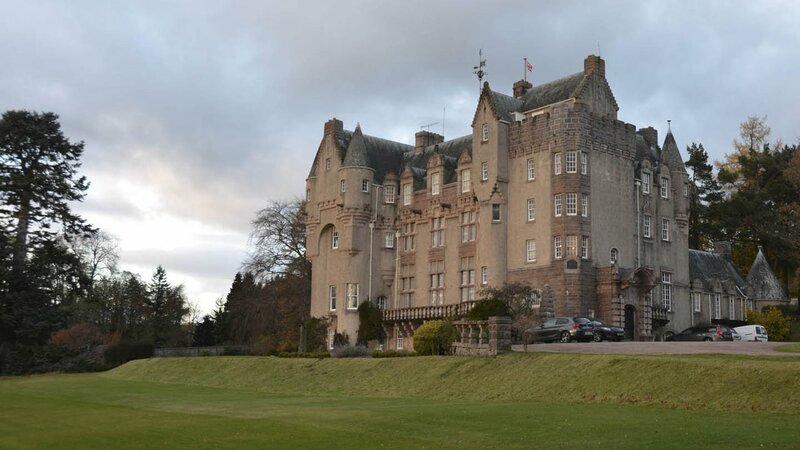 The 70-room Kincardine Castle is home to only two people, Andrew and Nicky Bradford. In a little over a century, the castle and its surrounding 3,000-acre estate have gone from being a trifling extravagance for its fabulously rich owners to presenting a passionate but ongoing struggle to keep it afloat for its present-day occupants. 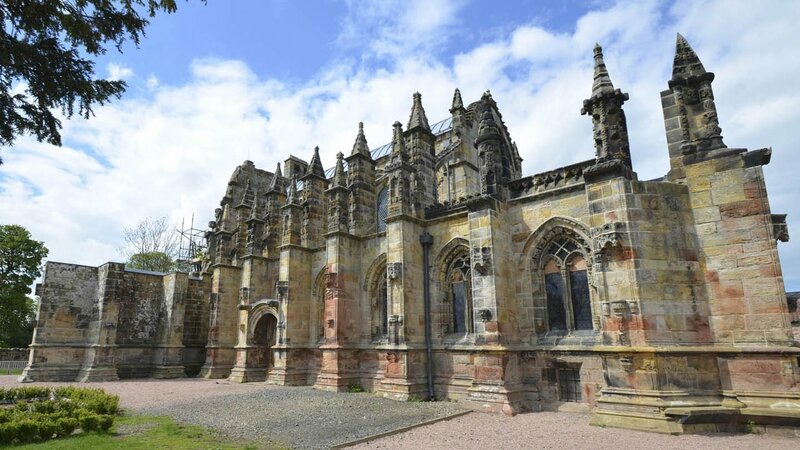 Uncover myths and legends of mysterious Rosslyn Chapel, where part of The Di Vinci Code was filmed. Many believe it to be home to the Holy Grail, the skull of St. Matthew or John the Baptist or even of Jesus Christ. The program seeks answers and makes breathtaking discoveries. Great Estates Scotland was produced by B4 Films.